Looking for the best gluten free breadcrumbs? Aleia’s Bread Crumbs are a perfect choice! 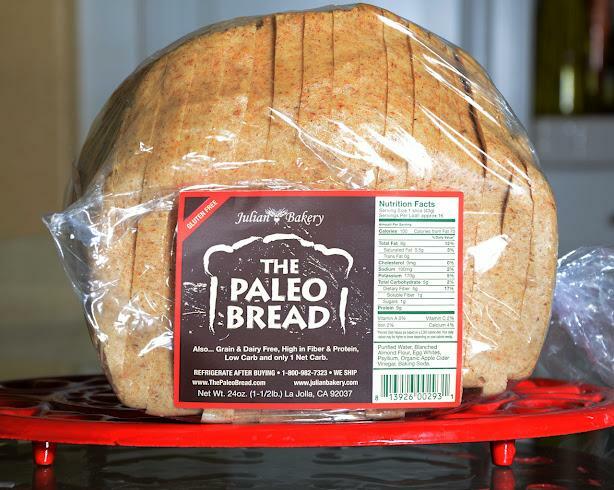 If you’re on a gluten free diet, it isn’t easy to out all of the bread products that you love. Breadcrumbs are no exception: you don’t know how much you miss them until they are gone. Fortunately for the gluten free dieter, there are more and more high quality gluten free breadcrumbs hitting the market that work just as well in cooking as do traditional breadcrumbs. We’re particularly excited about Aleia’s Bread Crumbs, a high-quality gluten free breadcrumb product that combines taste, texture, and cooking versatility with a completely gluten free solution! We’re currently offering two versions of Aleia’s Bread Crumbs, plain and Italian style. Add them into your cooking today and begin enjoying gluten free fried foods again! Take a further look at Aleia’s Bread Crumbs at Linda’s Diet Delites. Looking for a unique and delicious gluten free mix for baking? Take a look at Protein Plus Peanut Flour! There are numerous gluten free flours and baking mixes on the market today, but Protein Plus Peanut Flour is truly unique. 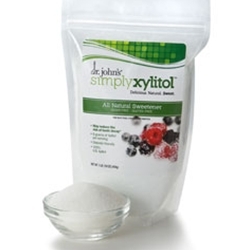 This delicious multi-use gluten free mix can do wonders for baking and cooking, working both as a baking flour as well as a thickener, like corn starch. A real plus to Protein Plus Peanut Flour is that it is made from USA-grown peanut, assuring the highest level of quality, taste and freshness. If you’re an avid gluten free baker, try Protein Plus Peanut Flour from Linda’s Diet Delites! Try a gluten free pasta that tastes every bit as authentic as other gourmet pastas — BiAglut Pasta Mia Spaghetti. Gluten free pasta can be a bit hit and miss. First off, many of them are whole wheat, and not everyone loves the taste and texture of whole wheat pasta. Second, some of the gluten free pastas lack the texture that regular pasta has. This is because gluten plays a big role in the molecular structure of regular pasta. If you’re going to take it out the recipe, you have to figure out new, creative ways to retain both taste and texture. This is exactly what BiAglut Pasta Mia Spaghetti achieves — a perfect balance of taste and texture with a gluten free pasta solution! 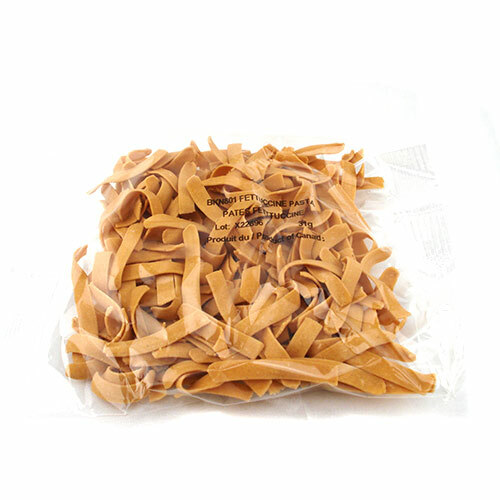 Imported from Italy, Bi-Aglut pastas have a taste and texture that is very similar to traditional wheat-based pasta. It features lupin flour, which closely replicates the taste and texture of semolina flour used in many pastas. If you’re on a gluten free diet, try Imported from Italy, Bi-Aglut pastas — they are the real deal! 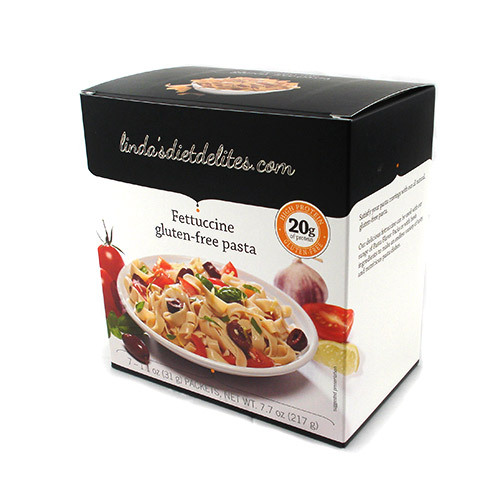 Buy BiAglut Pasta Mia Spaghetti online at Linda’s Diet Delites today! House Foods Tofu Shirataki Noodles are now available in Macaroni style. Looking for a gluten free whole wheat pasta with a great taste and texture? You’ve found it right here! Whole wheat pasta has really caught on in the gourmet food world over the past decade or so, with more and more chefs preferring its taste and texture to traditional semolina-based pastas. This, of course, is great new for gluten free dieters, since whole wheat gluten free pasta offers a great-tasting, great-textured option for lunch or dinner dishes. Le Veneziane Gluten & Wheat Free Pasta is one of the best gluten free pastas we’ve comes across recently. 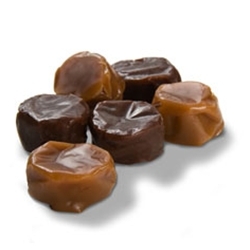 It offers a great taste and texture without the gluten. The fabulous texture of Le Veneziane pasta is a result of using a special variety of corn and a result of their production process. It is imported from Italy and has a rich golden color that comes from the carotenes (vitamin A) that occur naturally in corn. If you’re looking to try a new whole wheat gluten free pasta, try Le Veneziane Gluten & Wheat Free Pasta at Linda’s Diet Delites. You won’t be disappointed!